As a dedicated teacher, capable administrator and tireless advocate for his profession, Randy Ellingson has been at the forefront of massage therapy’s development in Canada. Through a lifelong dedication to science-based learning and applied teaching, Randy has helped launch the careers of thousands of massage professionals and contributed to the growth of a vibrant industry. Since the early 1980s, Randy’s thirst for knowledge and desire to advance the field of massage has led him on a journey of distinguished achievement. In 1987, Randy took on a teaching role at a time when training manuals were few and far between. 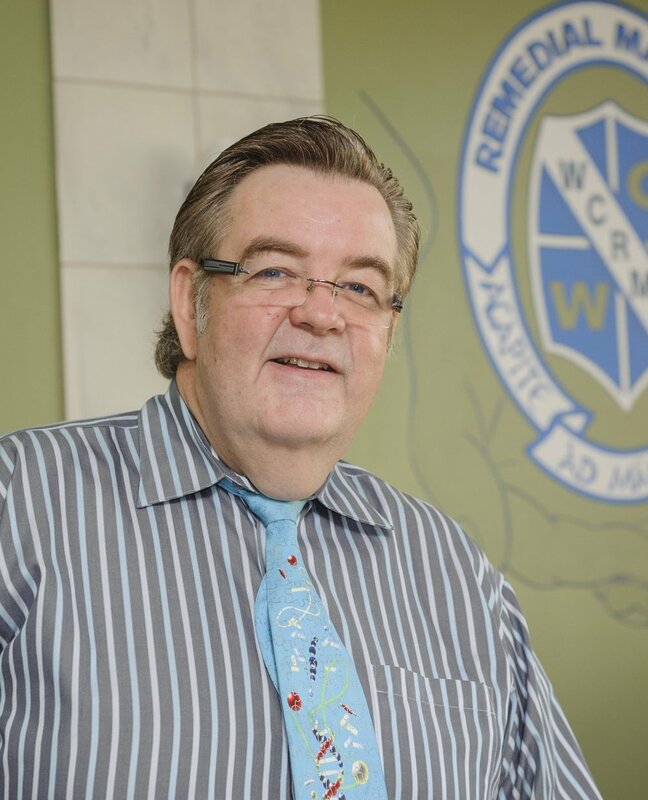 His dedication to the art and science of massage spurred him to develop a curriculum that became the educational foundation of his Winnipeg-based school, Wellington College of Remedial Massage Therapies. Over the years, Randy has served on many influential boards, including the Canadian National Branch of the London and Counties Society of Physiologists (LCSP), the National Association of Career Colleges and the Canadian Council of Massage Therapy. His dedication to his life’s work also earned him a Fellowship in 1990 from the International Council of the LCSP. He was the youngest and one of only 19 therapists to ever receive this honor during the 20th century. Most recently he was one of three founders for the Canadian Council for Massage Therapy Accreditation in an attempt to standardize massage therapy education nationally, in hopes that all massage therapists will have a solid foundation for their practice. Randy Ellingson is a visionary, a true leader, a devoted teacher, compassionate friend, patient grandfather to his three grandchildren and loving father to his daughter and son-in-law.